Sugar and Mental Health – WellPsyche. Beyond. Results from an ongoing study in London were just published in the scientific journal “Nature” and reveal that sugar consumption may have a direct impact on our mental health. The study has followed approximately 10,000 individuals who were initially recruited in 1985 through 1988. Almost 70% of participants were male, while approximately 30% were female. The study has been carried out over many different phases and the results are worth noting. The results for women participants were less conclusive but the authors suggested that this may be because there were fewer female participants. However, there was some evidence that sugar intake from sweet foods and beverages was associated with recurrent clinical depression in both sexes combined. Researchers in this study hypothesized that participants with a greater risk for developing depression or other common mental disorders also had a tendency to consume more sugar. In other words, maybe people who are going to develop depression or other common mental health diseases are more likely to eat larger amounts of sugar than those who aren’t likely to experience mental health issues. However, there was no support for this hypothesis and the observed associations were not the result of secondary changes in consumption of sugary food and drinks. 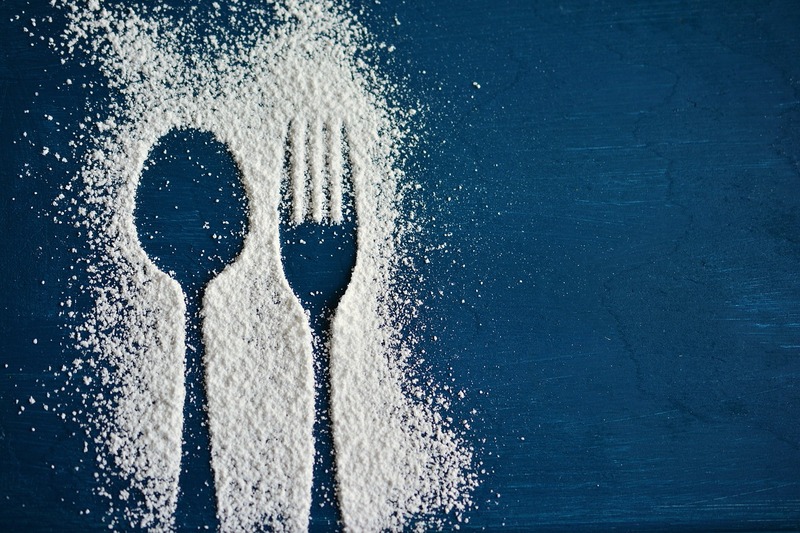 Therefore the authors concluded that their study findings were consistent with the hypothesis that high sugar intake plays a causal role in the risks of both incident and recurrent depression and common mental disorders. If you are concerned about your mental health and would like to talk to someone about things you can do to improve your wellbeing, please contact us. We would love to help you reach your maximum potential and experience optimal mental and physical health. Previous Increasing Satisfaction in our Relationships.